According to the CDC, 36 states including Illinois are already seeing widespread influenza activity – and public health experts are concerned this year’s flu vaccine could be less effective than usual. Doctors say the most dominant strain of the flu this season – known as H3N2 – is one that can take a more severe toll on patients who catch it. Creticos warns that young children, the elderly and women who are pregnant or recently gave birth are also more susceptible to this year’s flu strain. As for how to protect yourself? That advice you hear every year really does matter: wash your hands, especially after touching surfaces in public that can spread germs; stay home when you get sick; and get a flu vaccine. Even if you’ve dragged your feet and haven’t yet gotten a shot, Creticos says it’s not too late. Oct. 26: A new tool developed by University of Chicago scientists could boost public health officials’ ability to predict how severe an upcoming flu season will be. Sept. 14, 2016: The changing leaves signal not only the approach of fall but also the flu season. 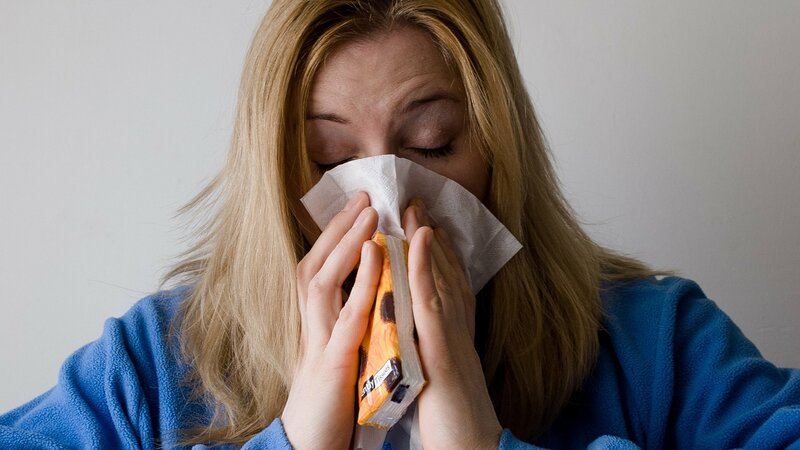 A new study shines a light on where most seasonal flu strains originate each year. Jan. 5, 2015: Chicago’s been in the grip of an especially bad flu season this year, sending people to the hospital and keeping children home from school. We look at why influenza has been so difficult to fight.